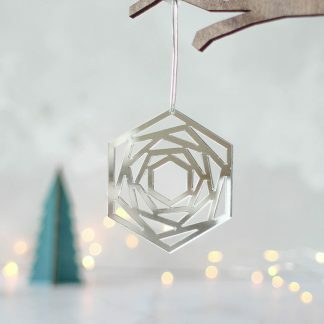 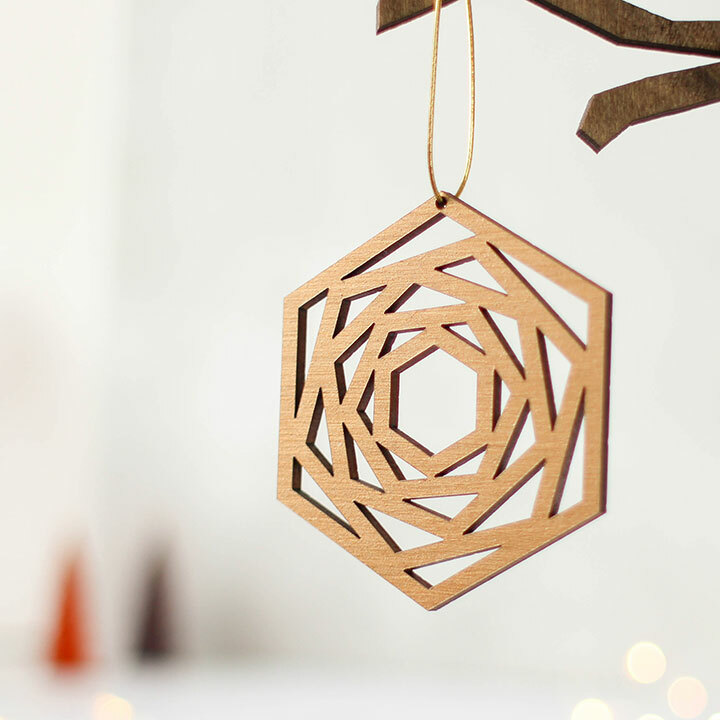 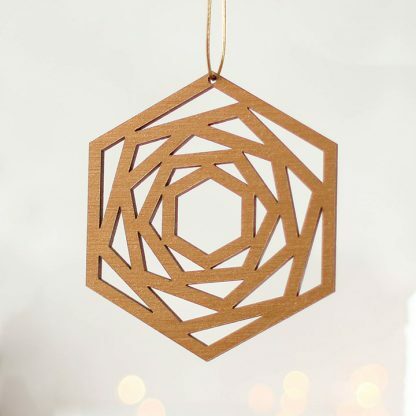 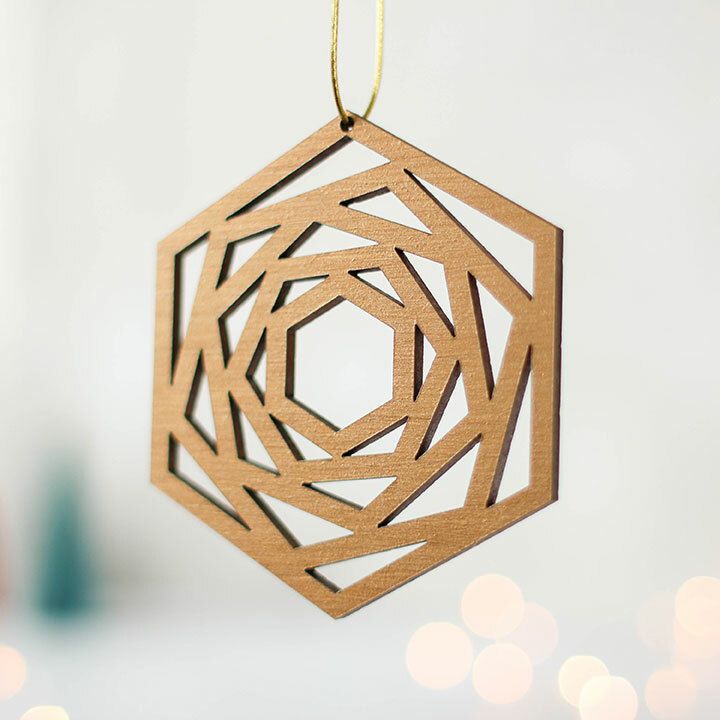 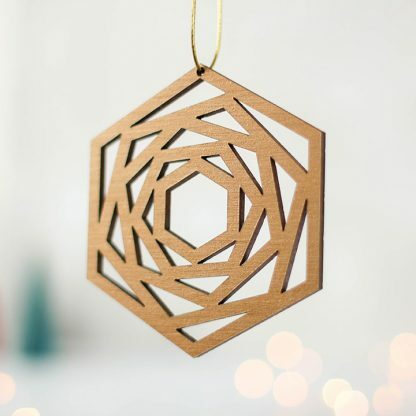 Our metallic bronze finish Christmas decoration in a fabulous geometric rose design. 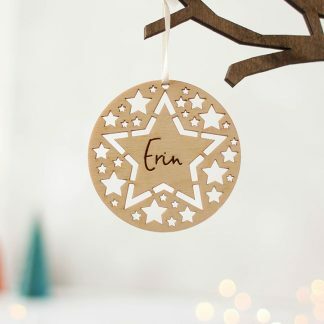 Hand painted and cut by laser to give the best possible finish. 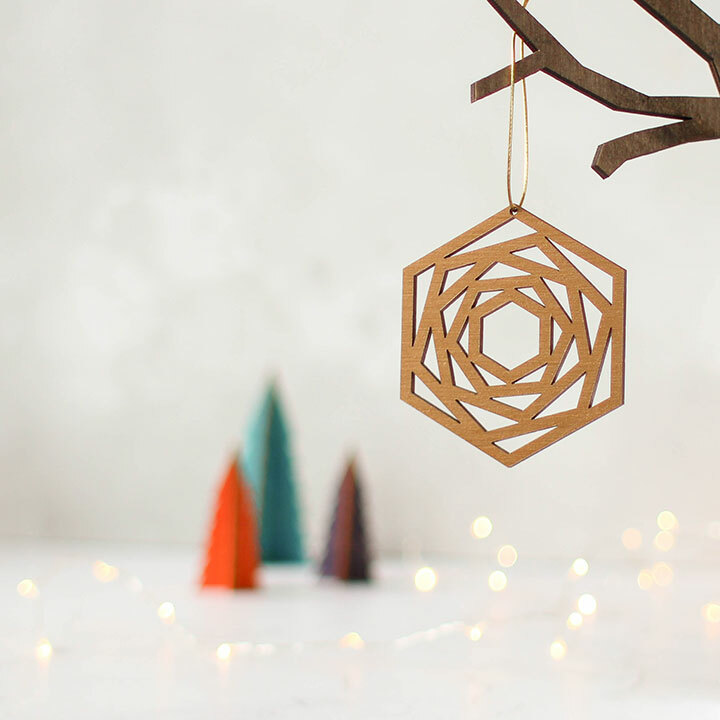 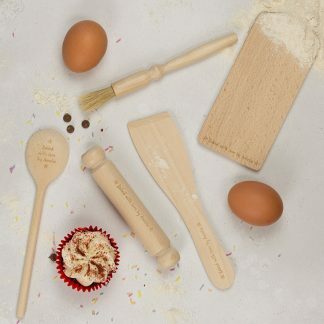 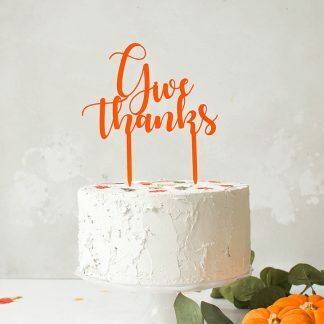 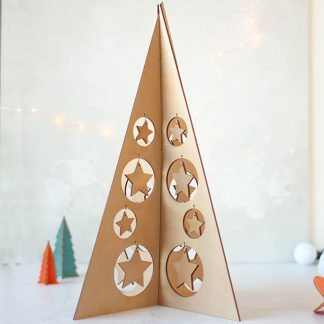 Designed to bring a contemporary addition to your festivities this season. 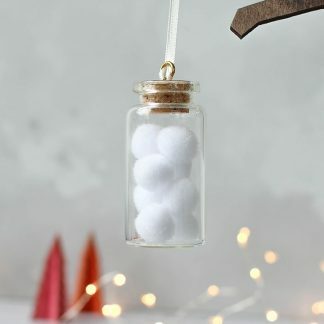 Supplied with a small loop of ribbon or string each bauble will arrive ready to hang.